This week, I delivered keynote remarks at Salve Regina University’s academic convocation. An abridged version appears below. Sister Jane, Dr. O’Reilly, members of the board of trustees, University colleagues, distinguished guests, friends and especially members of the class of 2020: thank you for this great honor. At one point over the weekend, there was some concern that this convocation would have to be cancelled because of the storm swirling offshore in the Atlantic. And as I sat down on Saturday to put my finishing touches on these remarks, I faced the same question faced by every student who’s ever had an assignment due on the same day as a forecasted snowstorm: do I do my homework? Here’s a pro-tip: get done the things you have to get done. When Sister Jane asked me to give this convocation address, she encouraged me to talk about what’s happening in the world—but to not make it depressing. a North Korea desperately trying to develop nuclear warheads that it can deliver by missile to American targets. Don’t even get me started on climate change. Fifteen of the 16 hottest years on record, globally, have all occurred since 2001. It’s 2016. You do the math. And 2016 is on path to be the hottest, still. But I don’t want to leave you simply with a list of reasons to be depressed. Instead, I want you to help our society meet another looming challenge. The truth is we’re on the cusp of a technological revolution that is going to change our economy, what people do with their lives, and, eventually, our system of government. Let me lay this out. In his classic study, The Wealth of Nations, Adam Smith argued that a nation’s worth is not established by the amount of gold or silver it possesses, but rather in the productivity of its economy. In other words, if a country has little silver or gold, but whose factories and workers are highly productive, that country would be said to have great wealth. The source of wealth, according to Smith, was not some natural resource, but a human resource and the product of human labor. Smith himself was an early proponent of freedom: free labor—meaning no slavery—and free markets—meaning no government interference in the economy. Freedom, it was argued, was the best way for markets to mature, for people to achieve their full potential, and for civilization to advance. And for several centuries, governments and societies have been driven forward by the idea that we need to create an educated workforce to enable our economies. In the aftermath of the Napoleonic wars, revolutionaries and reformers from the Middle East to the Americas talked about reforming society based on education and industrialization. By the start of the 20th century, these ideas had taken root in Asia, too. Today, these views are largely global and serve to justify the link between America’s schools and efforts to keep the American economy globally competitive. The centrality of labor in Smith’s view of economics—of people who work for a living, who earn a decent wage, and spend money on goods to further drive the economy—has had tremendous political implications, as well. Think of the shopkeepers and farmers in Massachusetts who resented the taxes of the British monarch; or the bourgeoisie in Paris in 1789, who believed that the people should be able to decide on what the government spends money. In fact, much of the global history over the 240 years since the American Declaration of Independence has been a history of the relationship between labor and governments. It’s not surprising that so many political parties around the world have included terms like “workers” or “labour” in their names. Until the middle of the 20th century, autocrats and monarchies typically feared the masses—what Marx called the “proletariat.” For Pete’s-sake, yesterday was Labor Day! That wasn’t simply a kind gesture to add one more long-weekend at the end of summer. Take, as one example, the disruptive potential of self-driving vehicles. We know Tesla, and Google, and maybe Apple are all developing them. And when they arrive, they will put 1.6 million American long-haul truck drivers out of business; along with 800,000 delivery truck operators; 180,000 taxi drivers; 160,000 Uber drivers; 500,000 school bus drivers; and 160,000 transit bus drivers. If as early data suggests, autonomous vehicles are safer than our current human-driven cars and trucks, then things will get tight for the 445,000 people who work in auto-body repair shops. Anyone, anyone at all, who does anything with cars—whether they’re a parking lot attendant or a meter-maid—is going to feel the ground shift beneath them as our motor vehicles transition to a high tech future. All told, in the driving economy alone, some estimates suggest that we’re looking at the disruption of 4 million American jobs. This revolution in automation and artificial intelligence won’t be an American revolution. 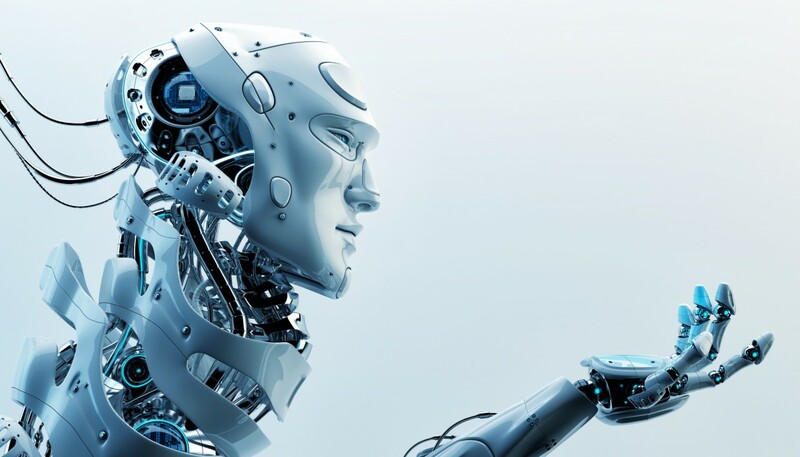 It will be a global revolution and the society that best figures out how to reconcile this new technology with its people will emerge as the dominant political and economic power of the 21st century. Of course, that’s not what we’re talking about in the election of 2016. Instead, we’re mired in a ridiculous debate about email servers and stupid walls. The magnitude of the folly of these debates and the coverage they have received is, I’m just going to say it: HUGE. I began these remarks talking about that storm out in the Atlantic. We didn’t know for certain where it was headed, but we knew it was there. The storm in our economy is coming too—and so we had better do our homework—so that we’re ready—and we had better get involved. Your job, right now, at the start of your university career, is to give a damn, to learn, to take every opportunity to educate yourself about the world around you. Yes, go to class, work hard, do well—but learn, too, from your classmates and your professors, from the people who work in the dining hall, from your coaches, from people you meet at internships or even that person you always see at the grocery store. They all have a truth to tell. Read. Don’t assume truth can be captured in a Snapchat or 140 characters on Twitter. But above all—and I mean this sincerely: you need to make your voices heard. You need to demand political leaders focus on real issues, on difficult issues, on issues that will determine whether we are competitive in the global economy, secure, and free. When I worked in Washington, I came to believe that politics is a noble profession and politicians are necessary for our society to function. I know, today, these aren’t popular sentiments. But politics—for all the potential for corruption and undue influence—is far superior to the alternative: that’s autocracy; might makes right; the strong rule the weak; dictatorship. Politics is essential to freedom. It’s how societies balance the views of multiple groups. It’s how we resolve difficult issues without resorting to violence and war. Decades ago, the historian Michael Holt traced the origins of the American Civil War to the Compromise of 1850—a political deal that was supposed to take the heated issue of slavery out of the American political process so that American politics wouldn’t be dominated by it anymore. And in some respects, it worked. Except for the fact that it didn’t resolve the issue of slavery itself; it didn’t resolve the violence and the abuse inherent in servitude. And so, left with no political means to resolve the dispute, the United States entered into a civil war that took 625,000 American lives—approximately 2% of the population at the time. Perhaps 2% doesn’t seem like that many people. Today, a similar casualty rate would produce about 6 million dead. That’s a very high price to pay for getting rid of politics around a difficult issue. Politics requires you to be involved. It’s actually an obligation of citizenship in a republic such as ours. If you have strong views on an issue: speak out. If you don’t like what your elected officials are doing: hold them accountable. You can write letters to the newspaper, organize protests, letter writing campaigns, social media actions. You can even vote them out of office. And if you don’t like the candidates you have to choose from? That one is easy: you need to run for office. Listen to me clearly. If you believe that you have a contribution to make, if you believe that your views are not represented, if you can see injustice that no one else sees, then your country needs you to run. If no one speaks for you, then I guarantee you the country needs you to speak for others. The most important actor in the American republic is the citizen armed with a vote, educated, informed, and involved. The truth in life is that there is always a storm swirling just off the coast. We might be blissfully—or willfully—unaware of the gathering clouds or we might see them building. And when the storm comes, we will all decide if we’re in it for ourselves or if we are part of something bigger. I urge you to believe in our collective power to change the world for the better—if we are wise and if we make our voices heard. See in the coming economy not just threat, but an opportunity to lift millions out of poverty. See in the faces of refugees not menace, but hope. Believe in the power of education and empathy to guide the way we approach public issues. And find in each of our hearts a wellspring of Mercy that, above all, empowers. Thank you, and congratulations again to the class of 2020. I admire politicians—and that’s not a particularly popular point of view. Still, I admire politicians, because the best among them understand how to move society forward. They recognize that working together is essential to solving common problems. They are open minded, flexible—meaning the opposite of doctrinaire—they are pragmatic, and solution oriented. I value politics—this is the thing practiced by politicians. It is the art of the possible, of balancing competing interests, of compromise, of finding a way to cobble together support for ideas that move society in a certain direction. 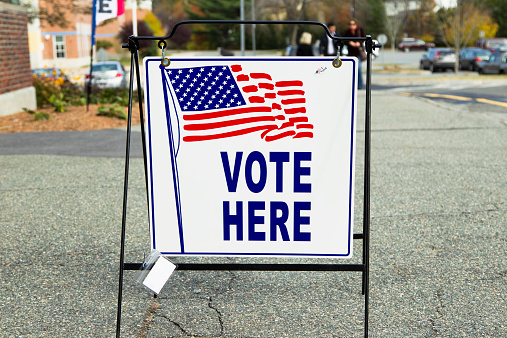 Politics are essential to getting anything done in a community, especially those that are diverse, whether in terms of racial composition, income stratification, or gender, sexuality, or any other kind of identity. Well-functioning political systems are essential to the stability of a state. Historian Michael Holt long ago argued that the American Civil War was the direct result of the Great Compromise of 1850 that took politics out of the issue of slavery. Once the issue of slavery could no longer be addressed through political means, war was inevitable. It’s a theory not without its flaws, but it is consistent with Clausewitz’s insight that war is the continuation of politics by other means. In recent years, American political parties on both sides have found energy not in the pragmatic politics of compromise but in the unflinching orthodoxy of the left and the right: think of the Sanders campaign and the Tea Party, respectively. Politicians have been punished for seeking compromise, for working across the aisle. They’ve faced primary challenges and fundraising difficulties. Activists who see themselves as the purest of the pure, not surprisingly, want to enforce orthodoxy. Against this backdrop, this week, Donald Trump offered a new approach to immigration that betrayed literally everything he’s campaigned on for over a year. In appearing to embrace so-called “amnesty,” he adopted an approach to immigration from Central and South America that was advocated by some of his Republican rivals, notably Jeb Bush, in the Republican primary and who were savaged for it by Trump. But unlike the idealized examples of politicians and politics discussed above, it is not clear that Trump is simply exercising a politician’s prerogative to change his mind. Instead, it seems a craven attempt to make his candidacy more palatable to a wider cross-section of Americans. That’s something politicians of all stripes do—but in Trump’s case, it further muddies the waters. The American public simply doesn’t know what he stands for, what he’ll fight for, and what he’ll compromise about. That’s problematic in a candidate for president. The ideal—my ideal—is the principled pragmatist. Someone who has core values—among them inclusiveness and decency—but not pre-defined policy preferences. The world is a complicated place and issues evolve as facts become known and understanding deepens. A politician changing her mind because of new evidence isn’t a flawed candidate, but one who adjusts his preferred policies for cynical political gain is. That’s the thought that went through my head in bucolic Vermont this week as I looked out over the mountains at twilight and thought about the Republican candidate’s latest train wreck. On Tuesday, Trump went after his rival, Hillary Clinton, and said, ““If she gets to pick her judges, nothing you can do, folks. Although the Second Amendment people — maybe there is, I don’t know.” The candidate said he was joking, but a lot of people thought he wasn’t. I didn’t want to spend another week contemplating this scenario, because I’ve done so already. Once, here on the Pell Center blog. And last week in an interview with the Newport Daily News. But we have to stay on this issue, because the Republican candidate won’t stop. 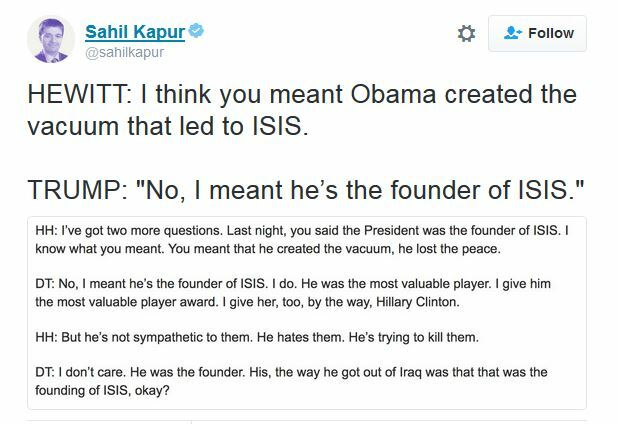 One day later he told a campaign rally that ISIS was founded by President Barack Obama. Read that again. The Republican nominee for President of the United States accused the current president of creating a terrorist organization that has killed Americans, targets our European allies, and is under constant bombardment by the U.S. military. The claim is so shocking that Hugh Hewitt, a darling of the right on talk radio, tried to help Trump clean it up on Thursday morning. The name for this is “stochastic terrorism.” It’s been defined as inciting “. . . random actors to carry out violent or terrorist acts that are statistically predictable but individually unpredictable.” This isn’t some dystopian nightmare on Netflix. It’s what led to the assassination of Israeli Prime Minister Yitzhak Rabin in Israel in 1996. In the days before his death, the political rallies of Rabin’s rivals featured calls for Rabin’s death and saw posters in the crowd of Rabin dressed as a Nazi. Stochastic terrorism inspired the murder of three people and the wounding of nine others at a Planned Parenthood in Colorado Springs in November 2015. The threat and reality of violence against abortion clinics is well documented. 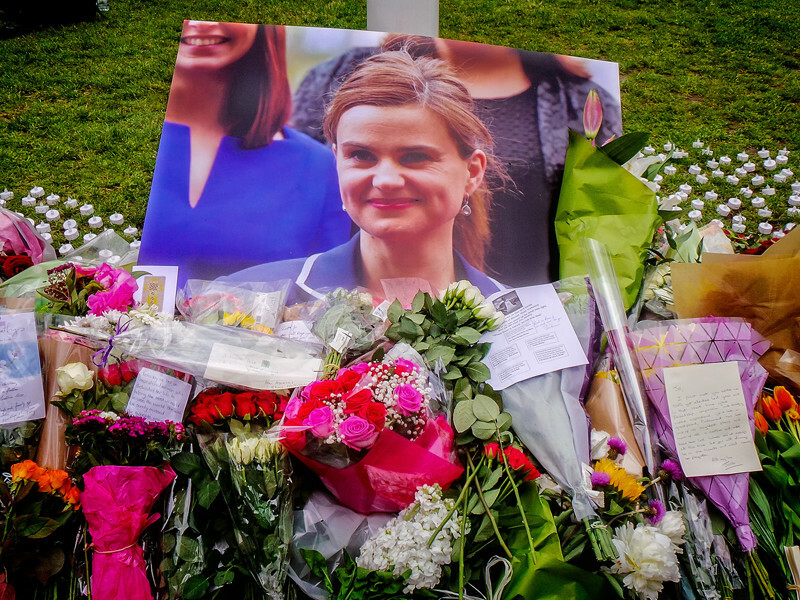 And it spurred the assassination of British politician Jo Cox by a white supremacist in the closing days of the BREXIT vote to determine whether the United Kingdom would remain part of the European Union—and its immigration policies—as Cox advocated, or not. In simpler terms, Donald Trump is inciting violence. He isn’t directing it, but through his words, his lies, and his half-truths—as well as those of his supporters—he is supercharging an already-overheated environment. Every time someone calls candidate Clinton “the devil,” or shouts “kill her” or says she should be “shot for treason” or makes even a veiled reference to violence as a legitimate part of our election, the likelihood of some delusional person acting grows. Events in Nice, France, underscore the fact that the U.S. presidential election of 2016 may be the most important election since Abraham Lincoln was elected in 1860. At stake is the leadership of the global power who has most shaped the liberal international order since 1945—an order under substantial strain. The U.S. election is occurring at a time when the Western world faces assault from an unholy alignment of forces: violent Islamic extremists; Putinism; as well as the rise of fascist and neo-fascist parties across Europe. Each has its own motivations and tactics, but each finds a common focus in the destruction of the liberal order established after World War II, the commitment to freedom, democracy, human rights, political pluralism, and open borders. Each of the West’s attackers have their own means and objectives. Violent Islamic extremists see the West as the barrier to their dreams of a caliphate, a religiously ordered and run state spanning the lands once controlled by Islam in an earlier age. Extremists use attacks against Western targets to both weaken the West, to instill terror in its populations, and to recruit new adherents. In the case of ISIS, such attacks may also be intended to provoke an apocalyptic battle that they believe will usher in the end-times. Theirs is a death cult, but their tactics, combined with other forces, are warping the fabric of the Atlantic political community. The Syrian civil war has displaced millions of people. As refugees have migrated to Europe and elsewhere, the resulting backlash has fueled the rise of fascist and neo-fascist political movements across the continent, including in countries like Austria and France. In the United Kingdom, the backlash against immigrants helped fuel the recent drive to BREXIT, toppled a British government, and introduced great uncertainty about European cohesion in the face of these mounting challenges. The big-winner to emerge from all the chaos in Europe is none-other-than Russian President Vladimir Putin. Putin resents the West’s victory in the Cold War and has used his military to reassert Russian dominance, most recently in Crimea—which Russia seized from Ukraine in a blatant land-grab more akin to the 19th century scramble for Africa than modern Europe—and in Eastern Ukraine where Russian support for separatists is unambiguous. For Putin, modern liberal values have never had much personal appeal and they are at odds with the crony authoritarianism he has built in his homeland. If the United States elects such a candidate president, the West will be lost. The country that literally helped build global institutions like the United Nations; helped set international standards for transparency, human rights, and political freedom, produced the Marshall Plan, faced down both fascism and communism in the 20th century, and produced an economic and political juggernaut that changed the world cannot be led by someone who rejects fundamental liberal values with a wave of the hand and a snarl. In the midst of a wave of terrorism, with added complex pressures from nation states, and an anxious citizenry, the danger is that too much of the American public, already, is taken by Trump’s brand of plain spoken muscular machismo. He promises things will be better when he’s president. He repeats simple phrases. He obscures complexity with unambiguous pronouncements about what he’ll do. In the aftermath of Nice, Donald Trump declared “this is war” while Secretary Clinton called for an “intelligence surge.” The substance of each response is irrelevant in an election year. What matters now is what will the public embrace: decisive action or incrementalism? Donald Trump promises the former. Secretary Clinton’s rhetoric suggests the latter. But incrementalism is a losing position in American politics. She has to make clear that as president she will destroy terrorist organizations who threaten the United States and our allies. She can’t let her use of reason make credible the claim that she’s indecisive in the face of this threat. “Quisling.” It’s a term that was popular in the mid-twentieth century. 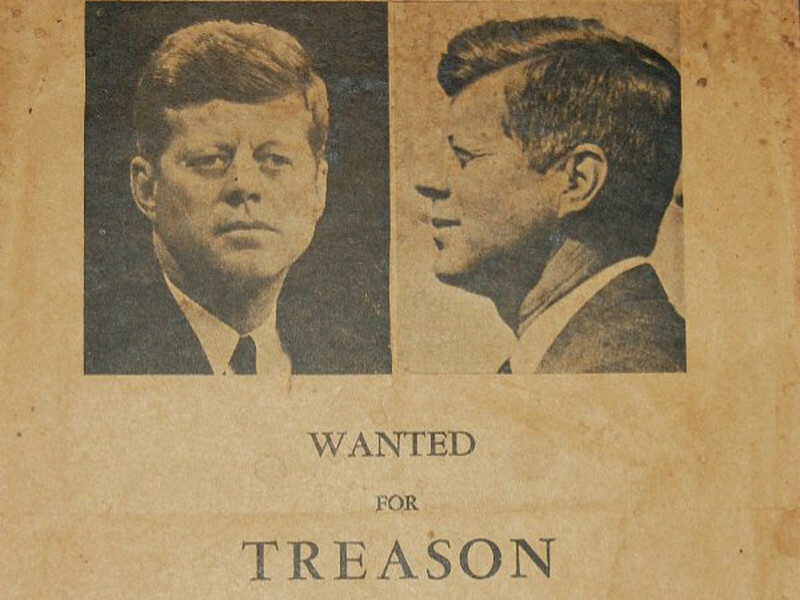 It was used to identify someone who sold out to the enemy. The term comes from Vidkun Quisling, the leader of the collaborator government in Norway during the Nazi occupation. To be called a quisling is to have your intelligence, your judgment, and your integrity questioned, all at once. No one that I pay much attention to has actually called Barack Obama a quisling for his handling of American foreign policy, but they’ve come close. In writing and in interviews, they depict the president as naïve or outmaneuvered by crafty rivals, like Vladimir Putin, the Supreme Leader of Iran, or the Castro brothers in Cuba. In negotiation after negotiation, conservative critics have asserted, the president has made bad deals. You’d think allowing citizens to access the Internet would be a starting point for normalization and bringing Cuba into the modern world of information, but Obama made the trip without preconditions, similar to how he approached the nuclear deal with the Iranians. The Castros have taken advantage by tightening their grip instead of welcoming in a new relationship and new freedoms. Censorship is as tough as ever, and dissidents are still rotting in jail. But Obama’s love for Cuba and promotion of “change” in the country has nothing to do with helping the Cuban people — it instead harkens back to his days as a young, radical activist in Chicago. In Obama’s leftist and radical circles, murderers like Che Guevara are celebrated, worn on T-shirts and portrayed as a revolutionary heroes in college classrooms across the country. What isn’t mentioned is the thousands of people Guevara, in partnership with the Castro brothers, executed for opposing them. Noah Rothman of Commentary hit many of the same notes in criticizing the Obama administration’s pursuit of diplomacy with Iran. Iran is playing the United States for a sucker. 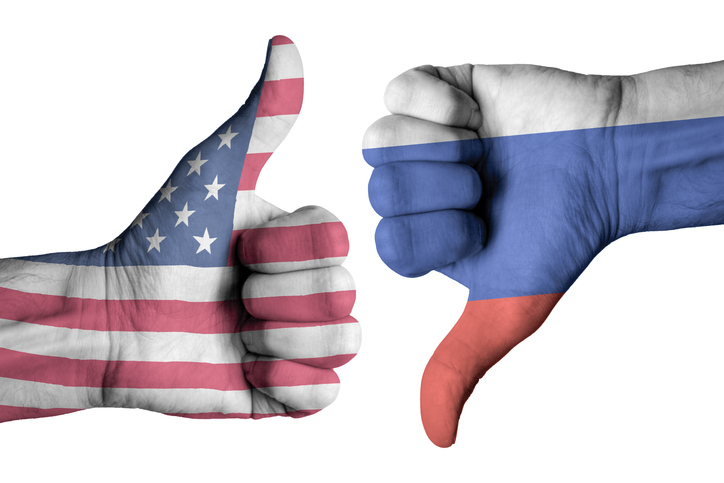 Russia views America as a paper tiger to be disregarded. And all the administration can do is feign insult and pledge to take their grievances to the United Nations, where they will die a quiet and ignominious death. If this White House were still capable of embarrassment, this development would inspire fits of it. Perhaps the members of this administration are just too busy calling opponents of the Iran deal traitors to notice how they have enabled America’s true adversaries to outmaneuver them. If Bill Clinton is nominated again and runs in 1996, and if he loses in the November election, he may look back on February 3, 1994, as the day he lost. The reason: he lifted the trade embargo on Vietnam. This was reneging, flat-out welshing, on a campaign promise. In his drive to unseat President Bush, he gave his word that he would not lift the trade embargo until and unless there was a full, good-faith accounting for Americans still missing in action. It’s an old and tired playbook Republicans are using, and all of this is merely prologue to the House Republican’s national security strategy, which media left, right, and center rightly recognized as standing in mild opposition to the most absurd elements of Donald Trump’s foreign policy positions—like the idea that the United States would be better off without NATO. In the 20+ pages of the document, nowhere does the Republican leadership say they would walk away from the two great “failures” they see in the Obama administration. 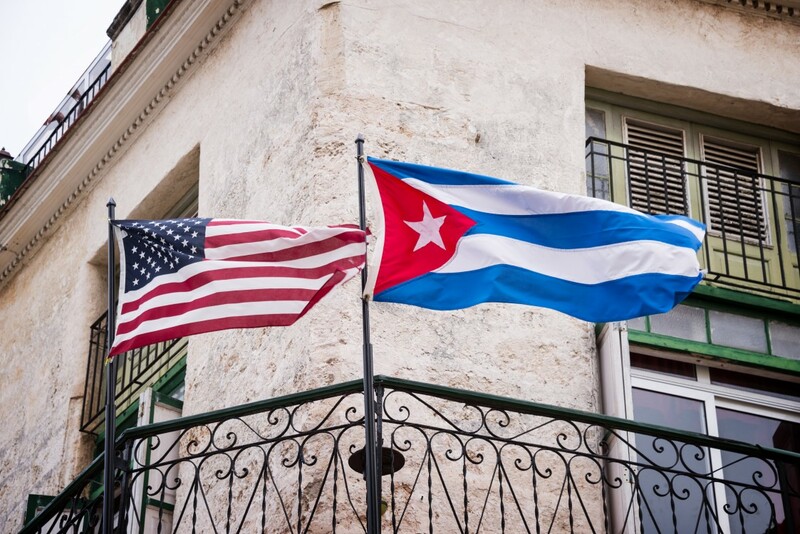 They do not plan to abandon the Iran deal, and they do not plan to cut off ties with Cuba. Here again, Dan Rather is helpful in his error. Twenty-two years after Clinton opened relations with America’s one-time enemy, the United States and Vietnam are closer than at any time since the victory of the North Vietnamese in 1975. They are motivated by shared interests in opposing the expansion of China’s military power. There’s even talk about the return of American naval vessels to Vietnamese ports. As I write this, the sun is rising on the green woods behind my home. My dog is lying on a chair next to me, snoring. I’m well fed and I have enough to drink. I have a good job. I’m safe. I’m free. The dangers of the world, at this very moment, seem distant. In short, I am blessed. Those blessings have many sources and come in many forms. I’m blessed by the geography of my birth, by decisions made by ancestors generations ago, by the hard work and education valued by my parents and their parents. You can call it ancestral good luck. I was 30 years old when al Qaeda attacked the United States on September 11, 2001. My country has been at war since. New students entering the university in the autumn were two or three years old on that fateful day and most certainly don’t remember a time when America was not at war. For most Americans, “at war,” has meant a steady stream of difficult news—if they pay attention to such things. It has not cost Americans increased taxes. War has not led to shortages of any kind on the home front. Yet there are Americans for whom war has exacted the ultimate price. Fewer than one-half of one percent (0.4 percent, to be precise) of the American public currently serves in the U.S. military. The folks at fivethirtyeight.com estimate that 7.3 percent of living Americans have served in the military, but when you break that number down, the largest segment is still made up of veterans of World War II. In other words, the thinnest of slivers of the American public has borne the weight of battle in Iraq and Afghanistan. 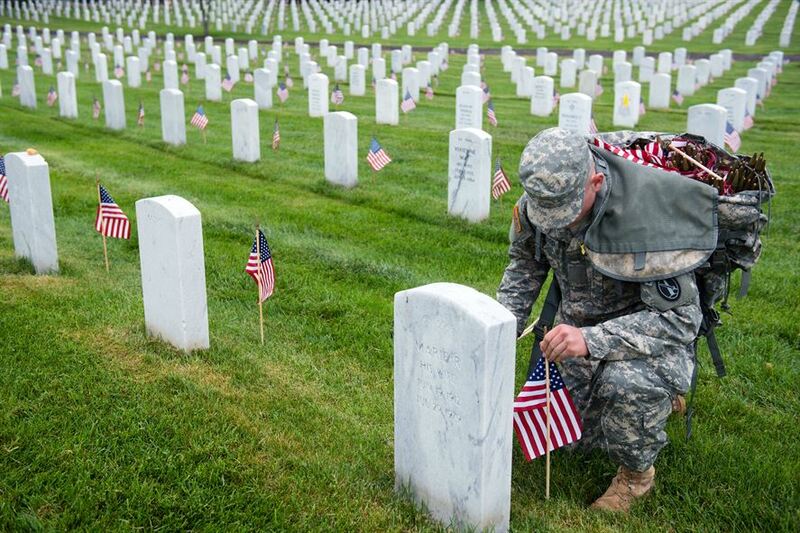 To date, 6,888 Americans have died in the wars we have fought since 9/11, in addition to the 52,435 wounded. The first article I selected for this week’s picks of the week is about two Marines—Corporal Jonathan Yale and Lance Corporal Jordan Haerter—who stood their ground in the face of an on-coming suicide bomber. They are among the 6,888 who have died, but in their selflessness, they kept that number from growing to 7,038. 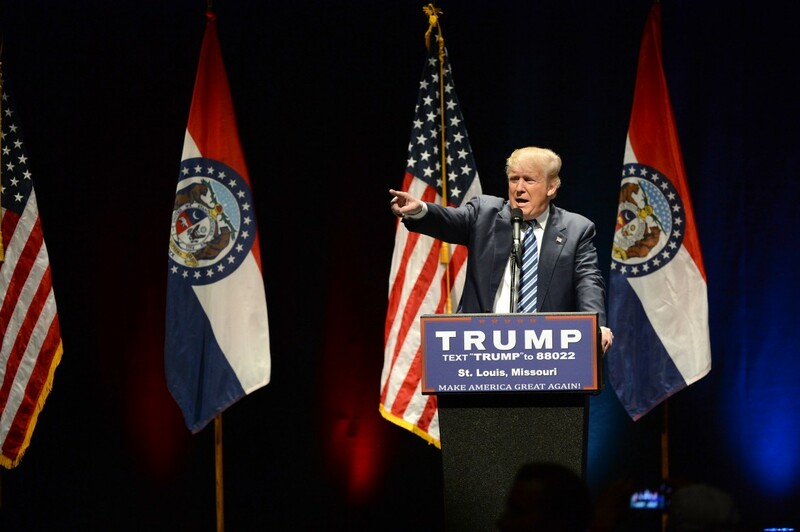 Despite a world full of deadly serious issues, the 2016 presidential campaign is already shaping up to reach new lows in terms of personal attacks, insults, and divisiveness. In the midst of it, we need to remember the Jonathan Yales and Jordan Haerters who are out there, standing their ground for all of us. We need to be worthy of their sacrifice, as individuals, as candidates, and as a nation. Last weekend, the New York Times Magazine published an article about White House Deputy National Security Advisor Ben Rhodes. Part hagiography, part hatchet-job, the article by David Samuels has provoked a violent response from multiple corners in Washington. Nearly a week after publication, people are still talking about it, are still mad, and are still asking questions. The article itself is a lyrical look at Ben Rhodes, the 38-year-old Deputy National Security Advisor to President Obama who went from Master of Fine Arts program in New York to the 9/11 commission to the Iraq Study Group to the Obama campaign. The article depicts a confident, even cocky aide whose disdain for more seasoned foreign policy hands is captured in his derisive nickname for them: “the blob.” They represent all that is wrong with American foreign policy, as the author relates it, despite some of them working in the Obama administration. I read the article, and Rhodes, whom I’ve never met, does come off as hubristic. But I suspect that if I had had his kind of meteoric rise and spent the last 8 years playing at the highest level of national and international policy, I might be a little arrogant, too. Worse, the article details the administration’s use of journalists and other opinion-shapers to influence the public discussion of the deal. 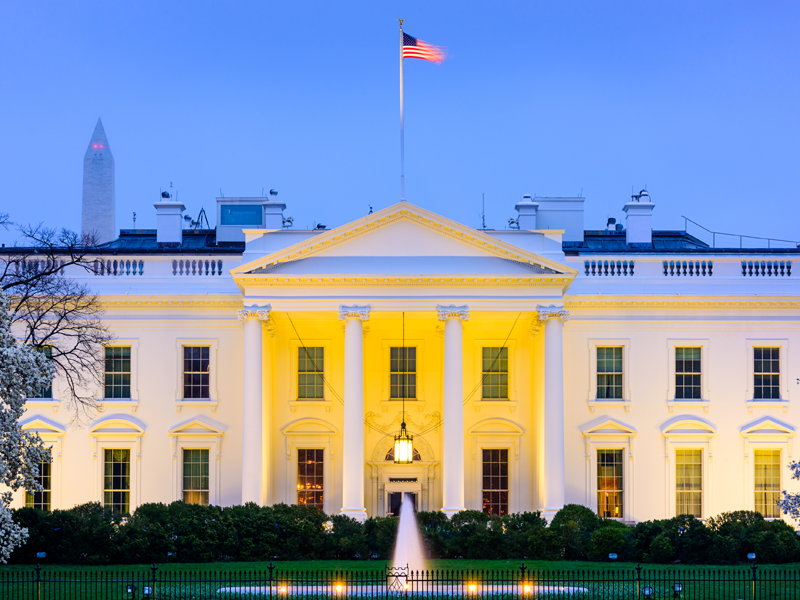 Despite the hue and cry about it, the idea that the White House was shaping the public discussion of a contentious issue isn’t shocking or especially novel. In a more egregious example from our recent history, the administration of President George W. Bush used influencers from outlets as diverse as the National Review and the New York Times to convince the public about the need for war in Iraq. Remember Judith Miller? On Friday, Samuels published a response to the controversy in which he explained his belief that Rhodes laments the machine he created because it could be used by some future administration to talk the country into war. Given that an administration has already done that, but just in the era before social media, no one should be shocked when it happens again. The shock in this instance should be reserved for the flippancy of the White House staff working for Rhodes, describing how they manipulated the press—if the account is accurate. “People construct their own sense of source and credibility,” [said Tanya Somander, 31, the director of digital response for the White House Office of Digital Strategy]. “They elect who they are going to believe.” The White House fed information to various sources to make sure that their message was reaching all of those validators. 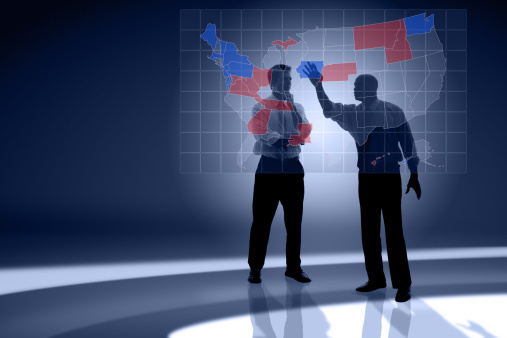 It’s politics in the digital age, and there’s something very troubling about it. The obvious question given the history of the author is why did the Obama White House give Samuels such access? Why did they want this story so badly that they would agree to work with someone who has been critical of the administration’s approach? Here the Samuels account is instructive. He’s not a critic–he’s a long-form journalist who has watched Rhodes since his ascent began and when he recognized the use of narrative in the selling of the Iran deal, he started asking who had created it. When the answer was Ben Rhodes, Samuels explained, he pitched the idea of doing a story on it. Rhodes agreed. So did Samuels’ editors at the New York Times. The violent reaction of the reporters named in the original piece is understandable. The piece, through assertion and no real evidence, undermines their journalistic integrity and reputation. The think-tank and advocacy groups that have responded to clarify their roles in the passage of the Iran deal have done so as much to defend the deal itself as to protect their institutional independence. Yet all of these groups–and the coverage of this story more broadly, are missing the forest for the trees. We run a project at the Pell Center called “Story in the Public Square.” It’s inspired, in part, by the legacy of the stories the public was told about the need for war in Iraq. We’re trying to expose the use of narratives, not all of which are true, to advance policy. We do so not because there’s something inherently evil in the use of stories—which are quintessentially human creations—but because we’re cheapening and coarsening the public debate by relying on short hand and emotional appeals rather than facts and reason. Am I naïve? Maybe. 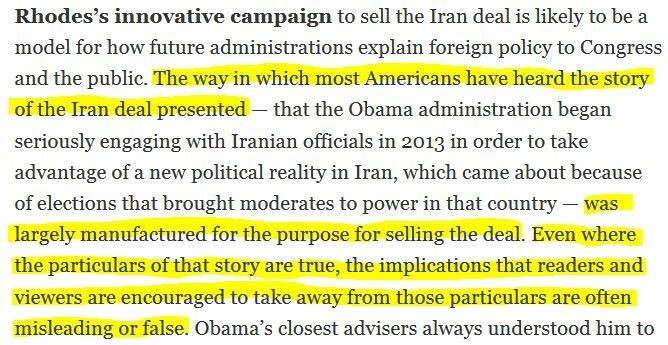 But if all the American public ever gets are stories told to advance a policy—and not reasoned discussion of the facts, options, risks, and benefits, then there will be more Iraq wars, more Vietnams, and more bad policies because people get wrapped up in narratives when facts and reason are their only hope.